What defines the beauty of a word? Is it the way it gently caresses the ear of the listener when pronounced? Is it the visual image, built in our imagination upon hearing it? Or, maybe, it is the longing of the heart which the meaning of the word causes? For us, at Nevron, it is hard to tell. 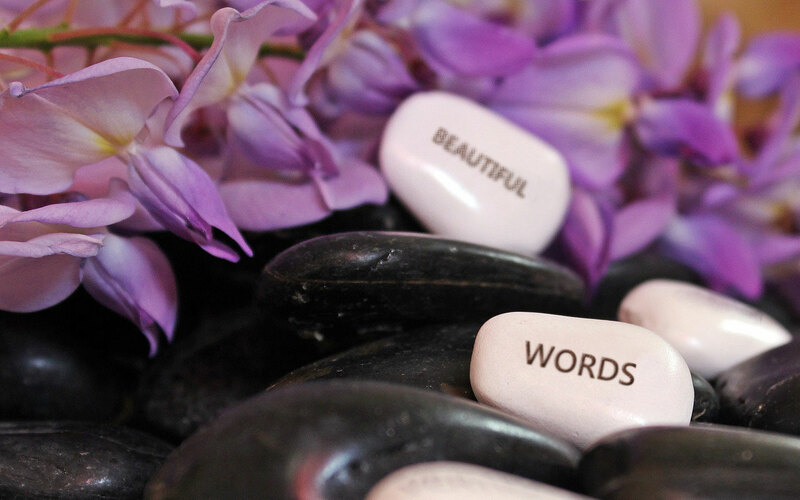 This is why we chose the words in which we find beauty and decided to share them with you. We do not insist on having created the "ultimate list", and perhaps some of you may even disagree with our choices. If so, we'd love to read your comments and suggestions. We chose the word "silhouette" for the beautiful way it rolls off the tongue of the speaker, drawing an image of a mysterious object in the mind of the listener. 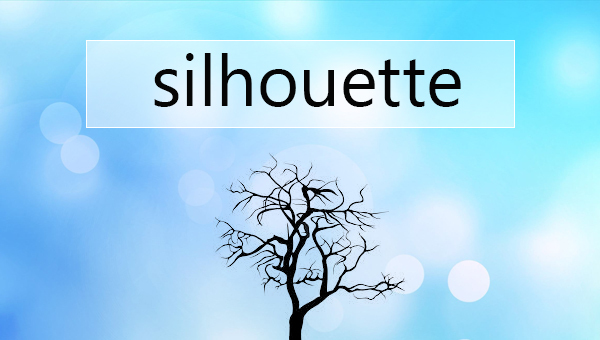 According to the dictionary the word "sihlouette" means a two-dimensional representation of the outline of an object, as a cutout or configurational drawing, uniformly filled in with black, especially a black-paper, miniature cutout of the outlines of a famous person's face. 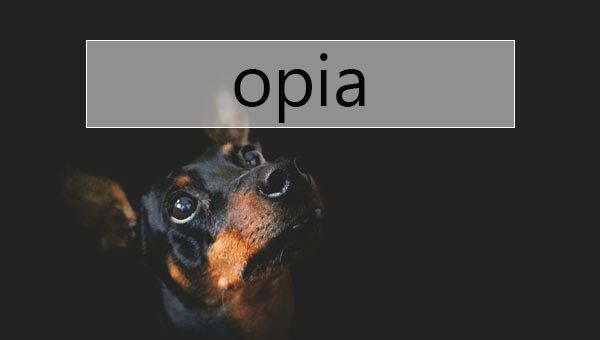 We believe there's a lot in common between the words "panacea" and "utopia". Unfortunately, modern philosophers marked utopia out as impossible to find or achieve. 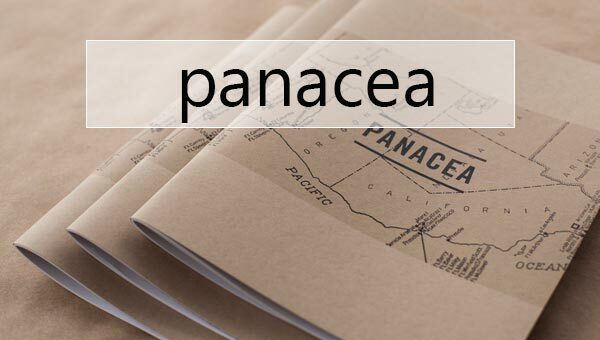 Nonetheless, "panacea" still lives in the hopes of people around the world. And this is why it made it to our list: for the promise it carries of the ultimate remedy for both, the pains of the body and those of the heart. According to the dictionary the word "panacea" describes a remedy for all disease or ills; an answer or solution for all problems or difficulties. There's hardly anything more beautiful than love, and more romantic than the secret meeting of two hearts dedicated to each other. This is why we couldn't resist adding the word "tryst" to our list. According to the dictionary the word "tryst" refers to an appointment to meet at a certain time and place, especially one made somewhat secretly by lovers. According to psychology, it takes us a while before we begin to realize that others also have feelings. But how long does it take to understand, that we are just a small piece of this world? For some, it never happens. Others, however, are blessed with experiencing sonder and increasing their emotional intelligence. How about you? Have you had a moment of sonder? 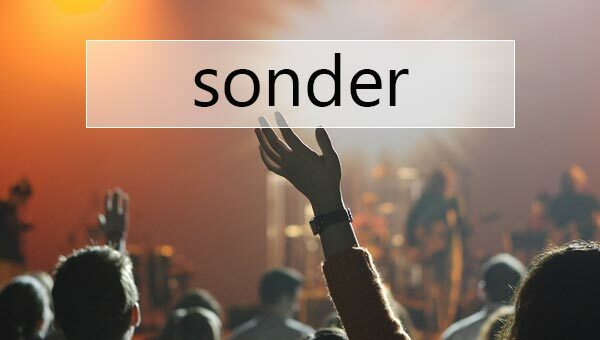 According to the dictionary the word "sonder" stands for the realization that each random passerby is living a life as vivid and complex as your own. The magic of the time just before the world around you falls asleep. That last moment before light leaves, and darkness slowly takes over. Photographers, writers, poets, songwriters - they all love this moment and so do we. 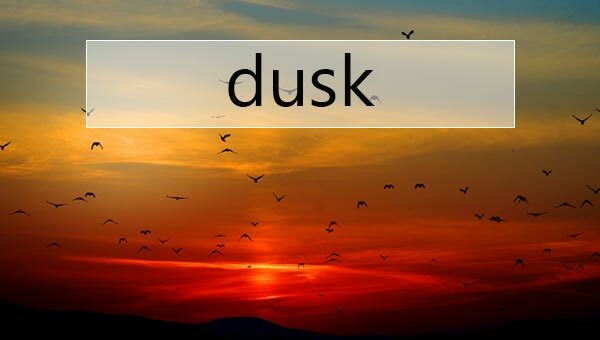 According to the dictionary the word "dusk" describes the state or period of partial darkness between day and night; the dark part of twilight. 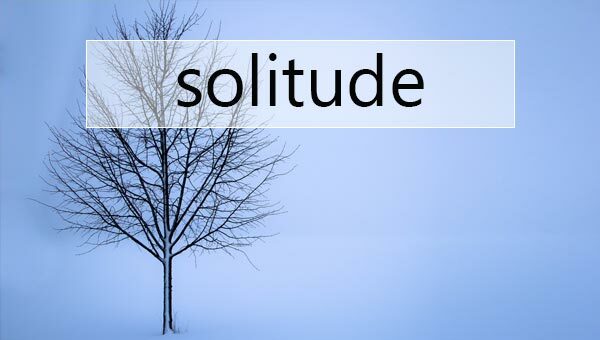 According to the dictionary the word "solitube" is the state of being or living alone. The ambiguous intensity of looking someone in the eye, which can feel simultaneously invasive and vulnerable - their pupils glittering, bottomless and opaque - as if you were peering through a hole in the door of a house, able to tell that there’s someone standing there, but unable to tell if you’re looking in or looking out. The first time we heard the word "ambedo", we thought that it sounds like a note, played on a Spanish guitar: romantic and somewhat sad. And in reality, both the sound, and the meaning of the world carry those two emotions. The fascinating feeling of being able to dive deep into a moment and forget about everything else, and the sadness of knowing that this time won't last forever. 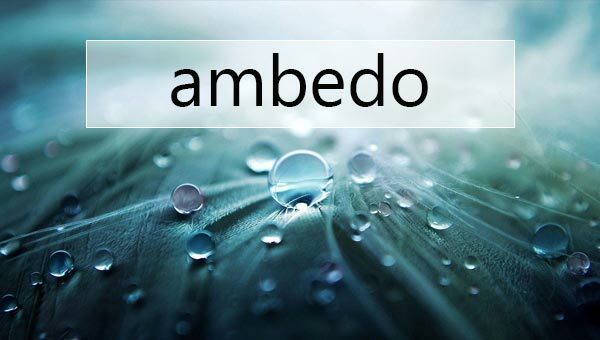 According to the dictionary the word "ambedo" stands for the kind of melancholic trance in which you become completely absorbed in vivid sensory details - raindrops skittering down a window, tall trees leaning in the wind, clouds of cream swirling in your coffee. 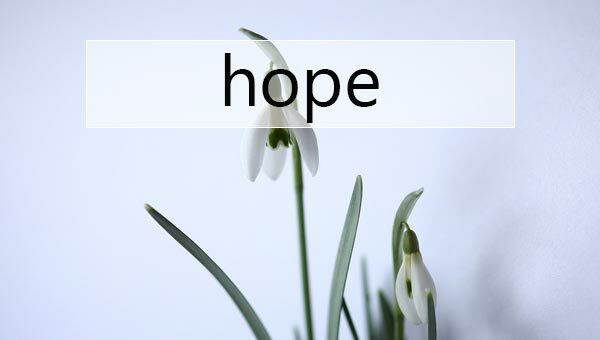 One of the most striking realizations in life is that if we, humans, were incapable of feeling hope nothing would have ever happened. No airplanes, no cars, no roads, no phones, no internet - nothing at all. If our ancestors did not hope they'll live a better life by creating and building the new world, they would not have tried at all. If a mother doesn't hope her child will live the good life, she'd never even try to raise it well. And all of this, the future of the world, collected in one 4-letter word. 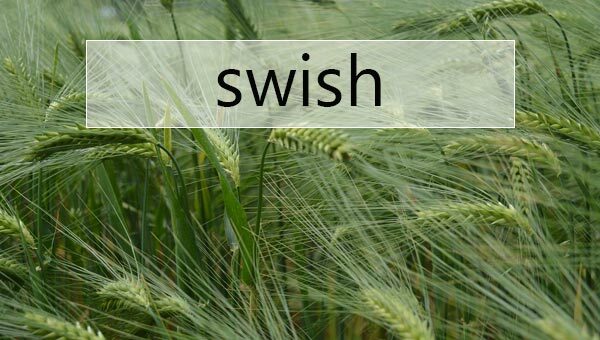 It describes a sound, as a slender rod cutting sharply through the air or as small waves washing on the shore. And when pronounced, it sounds the exact same way. Perhaps the most alluring word there is! Do you have a beautiful word to add? We'd love to see it in the comments below!